It's Over!!!! And it was Super!!! 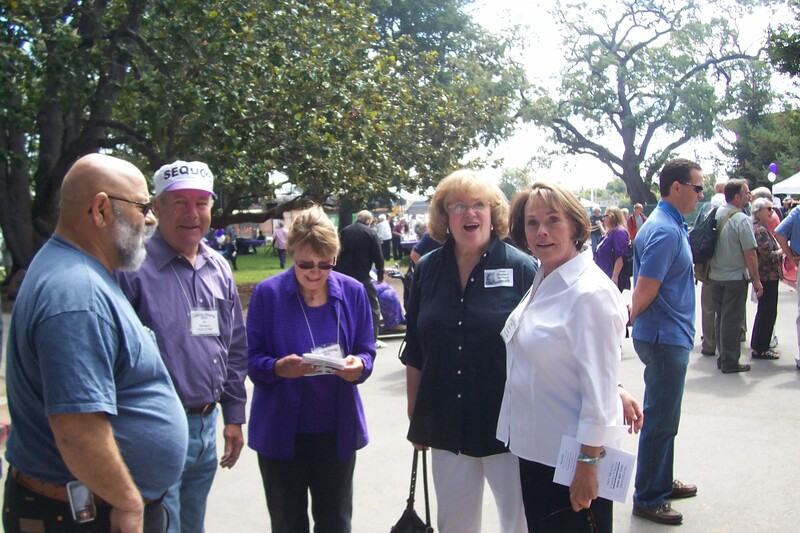 The next Alumni Association picnic on the campus will be August 20, 2011 for all classes. Our next Class of 1960 reunion will probably be in 5 years. But our next HUGE CAN'T MISS IT REUNION will be the 100th - August 20-22, 2060! Plan now to be there.